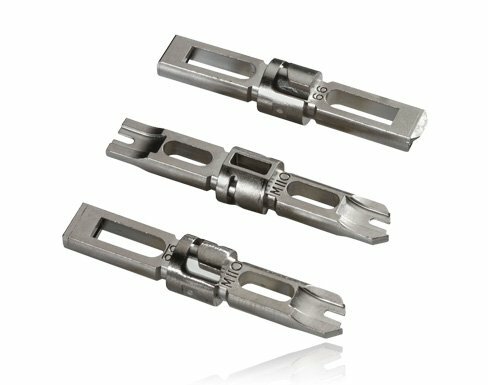 The D814™ industry standard punchdown tools make for solid terminations. 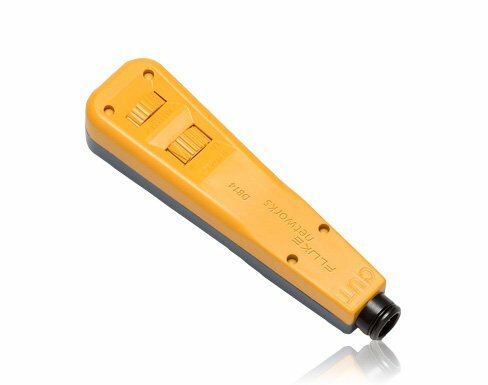 Make effortless, uniform connections with Fluke Networks’ D814™, all-in-one, telecom punchdown tool. Its adjustable impact wheel has high and low settings for any type of termination. Automatic spring mechanism provides right impact to seat and/or terminate wires. Compartment at the end of the tool stores an extra blade. This punchdown tool is available alone or in sets with commonly-used blades. Its lifetime warranty is confirmation of its durability.